Lightweight, cushioning, breathable and durable OrthoLite footbed for our trekking footwear. OrthoLite insole technology with advanced polyurethane and recycled rubber content provides superior cushioning and unmatched comfort, breathability and durability for our trekking footwear. 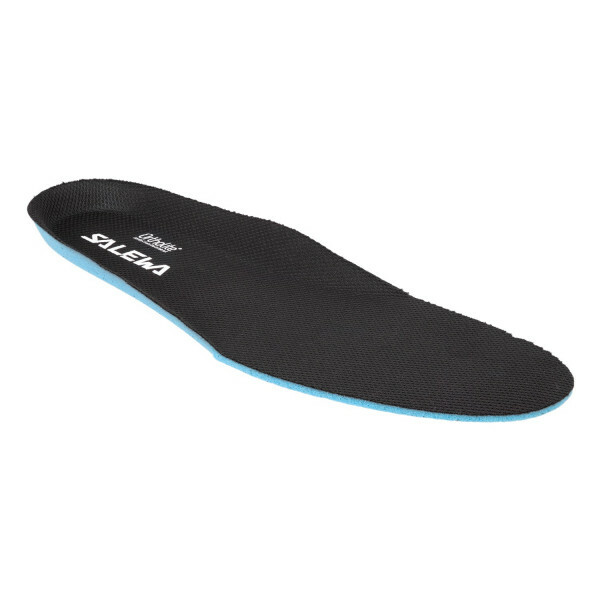 The breathable open-cell structure of OrthoLite single-density moulded footbeds creates a moisture management system that allows air to circulate in and around the insole and helps to move moisture away from the foot. OrthoLite footbeds retain their cushioning and fit over time, are machine washable and maintain performance after washing.